Seasonal elegance! Exquisite keepsakes made of sparkling full-lead crystal and tastefully packaged in our patented presentation box. 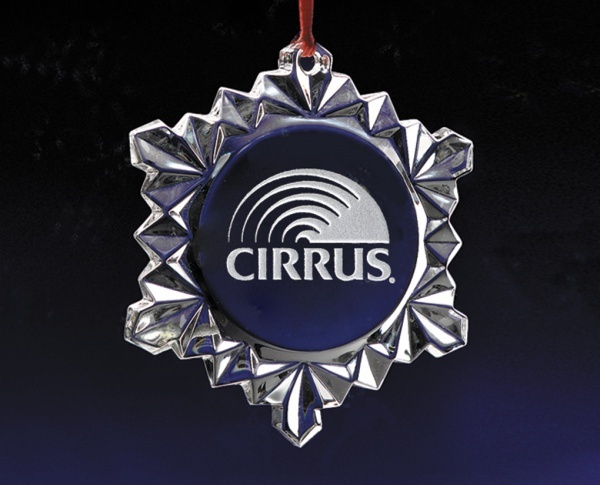 An annual reminder of your thoughtfulness, these crystal ornaments are a great alternative to beveled glass and are an excellent value. Red hang cord included.